Our practice has been serving the community for over 13 years. 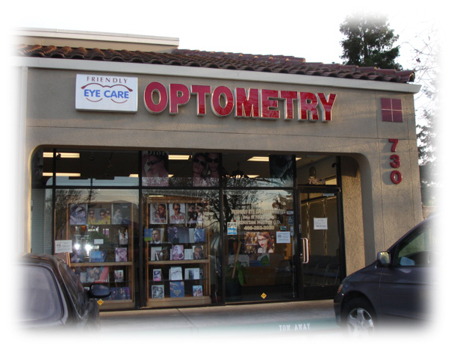 We are pleased to welcome you to our practice where we will provide you with professional and quality eye care. Maintaining healthy eyes requires regular vision and eye examinations. We look forward to the opportunity of serving you and your family.